Are we alone? These robots could help find our intergalactic cousins. Aside from understanding the universe better, one of the goals of space exploration has been to find extraterrestrial life. One of the methods that scientists have been using in the search for alien life is to look for other bodies with conditions similar to those of our planet. One promising candidate is Jupiter’s fourth moon, Europa. The icy satellite, about 800 million kilometers (500 million miles) away from Earth, has a liquid ocean containing about twice as much water than our planet, and a rocky core. The ocean is covered by a few kilometers of icy crust, effectively shielding it from harmful interstellar radiation. Its orbit around Jupiter also generates tidal forces, producing necessary energy that could have given (or may still) give rise to life. With the dream of exploring Europa, a team of researchers led by the Georgia Institute of Technology has been developing different submarine vehicles to drill through its ice crust and navigate its oceans. The NASA-supported project, Sub-ice Investigation of Marine and Planetary-analog Ecosystem, or SIMPLE, has been deploying subs in Antarctica—the environment that researchers believe best simulates the conditions of the icy moon. Among the vehicles tested is the Autonomous Rovers/airborne-radar Transects of the Environment beneath the McMurdo Ice Shelf (ARTEMIS), a 1,300 kilogram (3,000 pound) robot sub. ARTEMIS, decked out in multibeam sonars, echosounders, high-resolution cameras and a special protein fluorescence spectrometer used to detect life, was able to swim about five kilometers (three miles) under the icy ocean. 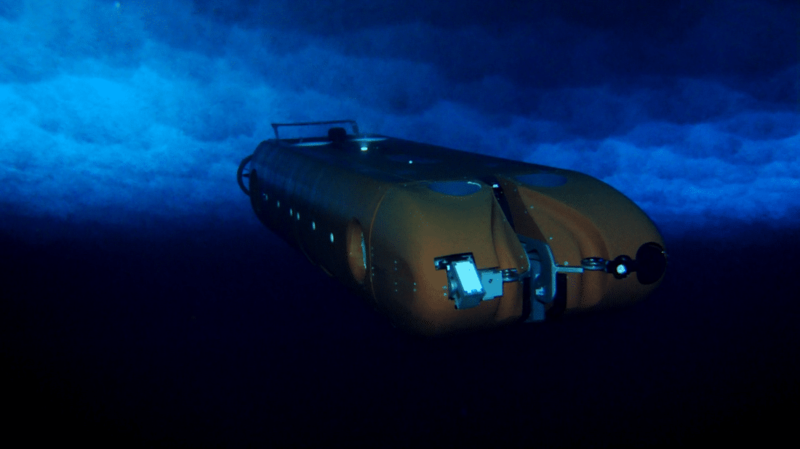 Other robots in development include the Icefin, which revealed a thriving underwater ecosystem in Antarctica.